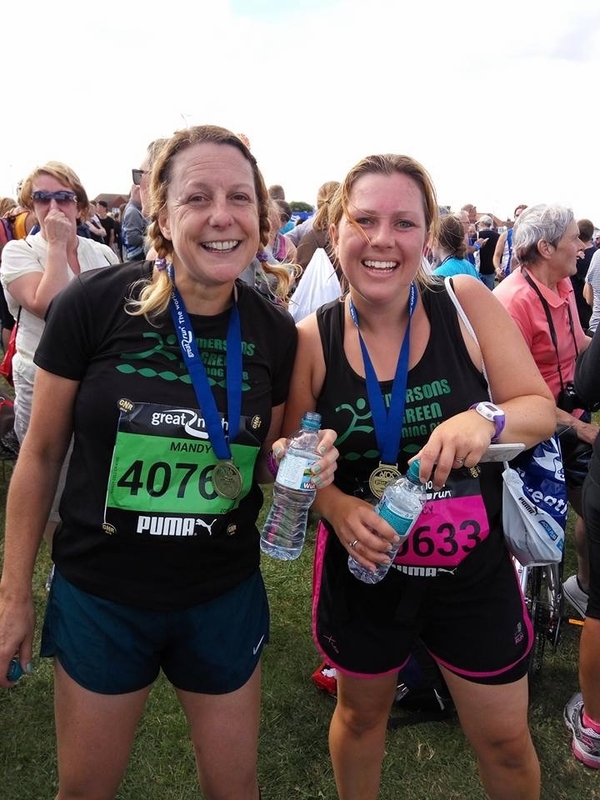 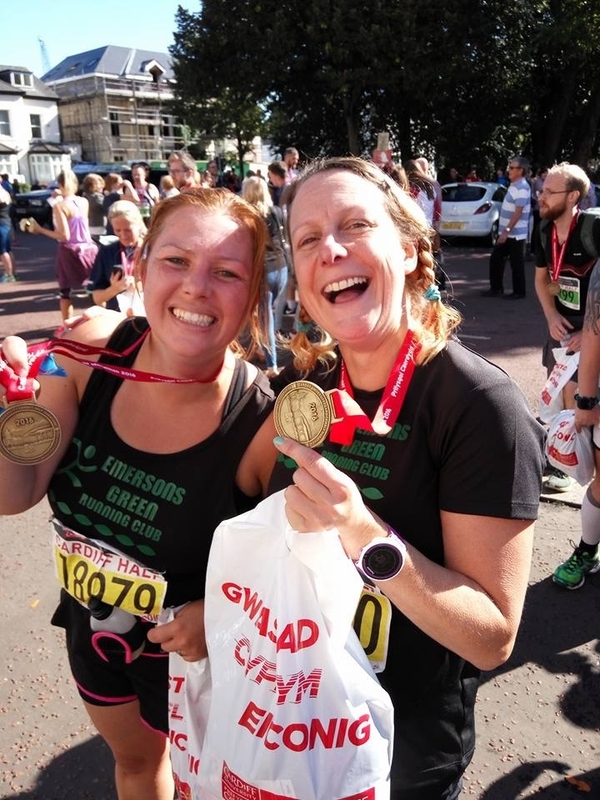 We are delighted to announce our Deputy and Assistant Headteachers Mandy and Lucy have raised over £600 by running the Great North and Cardiff Half Marathon this month. 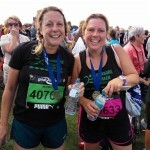 All fundraising money is going towards funding our Play Therapy sessions. 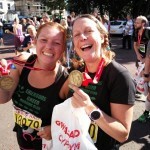 Thank you to everyone who donated and all your support.